USB (Universal Serial Bus) cables are everywhere these days. Most of us use them on a daily basis for charging our smartphones, tablets, and cameras, connecting them with computers, and so on. However, USB cables come in different shapes and sizes despite the fact a lot of them do the same things. In this short and handy guide, we’ll take a look at all the different types of USB cables available on the market and give you some examples where you might find them in use. As you will see, there are a variety of USB cables that you will need to know about before getting one for your phone, tablet or other mobile device. Let’s get started. 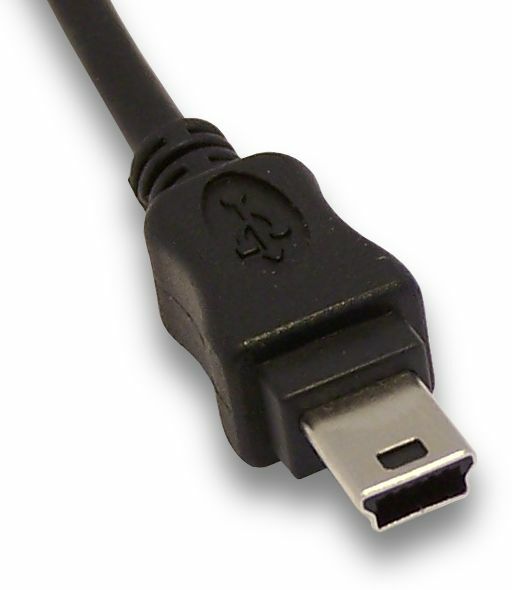 USB Type A connectors are extremely common and can be found on one end of almost every USB cable these days. They are used to connect various devices such as smartphones, cameras, keyboards, and so forth to computers and can also plug into wall chargers used for charging our gadgets. These cables are not quite as common and versatile as the others in this list, as they are primarily used to connect printers and scanners to computers. They have a square shape with beveled exterior corners on the top ends. 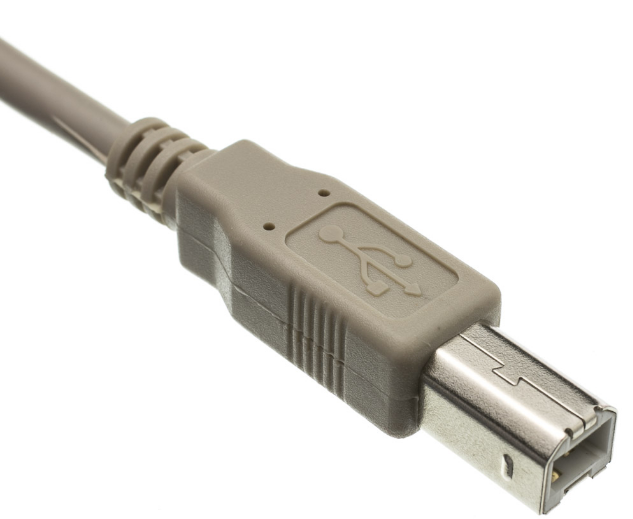 Although they are still used today, USB Type-B connectors are being slowly phased out. This was the standard for various devices a while back but has been phased out for the most part and replaced by the micro-USB connector described below. You’ll find it on older models of various gadgets especially cameras, MP3 players, and game controllers, among others. As its name suggests, it’s smaller than the than a regular USB, but larger when compared to its successor. The micro-USB connector is very small and allowed manufacturers to start producing slimmer devices. Although it’s being phased out by USB Type-C described below, micro-USB is still the most common port found on most smartphones, tablets, and other devices today. It has been adopted by almost every manufacturer around the globe, with the exception of Apple and maybe a few other companies. This is the latest USB port that’s found on newer smartphones — Galaxy Note 8, LG V30 — as well as other mobile devices and offers faster data transfer rates than previous USB versions. Its biggest advantage is that, unlike its predecessor, it’s reversible and can be plugged in either up or down. It should become the new standard for mobile devices, but we’re not quite there yet, as some manufacturers are still releasing new handsets with older micro-USB ports. Read Next: Why the USB Type-C is still a mess in 2018? So, there you have it. These are the many versions of USB cables that are in use today. Some of them are being phased out, while others are set to become the new standard for smartphones and other mobile devices in the near future.